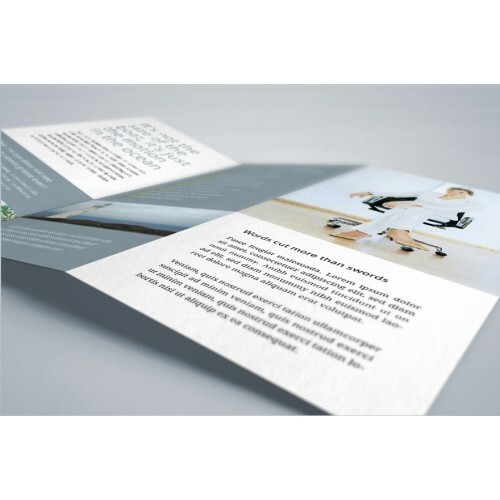 A5 uncoated flyers are a versatile form of marketing material, which explains their popularity among businesses looking to promote an offering or communicate a message. 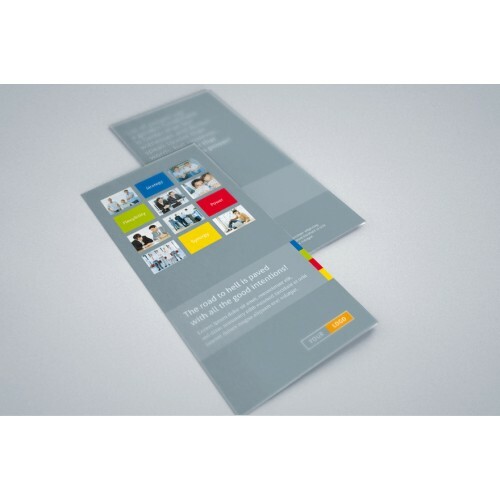 A5 flyers can be used to advertise, announce, invite and more. 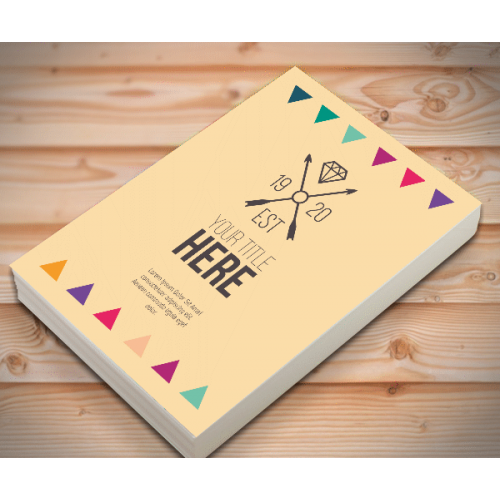 Much like a blank canvas, they can be used for a variety of purposes that can help your business. 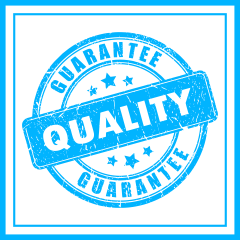 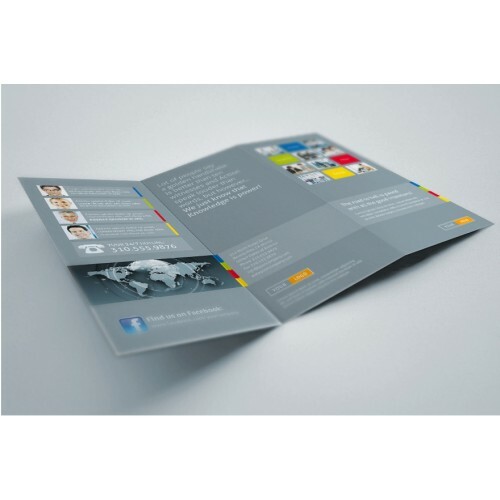 Other advantages of flyer printing includes their portability and cost-effectiveness. 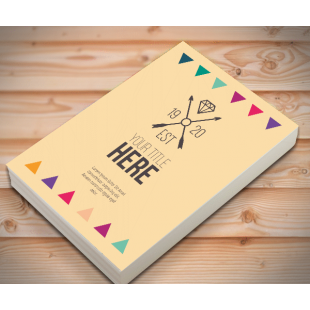 They are a portable extension of any advertising campaign that’s easy to transport and distribute.